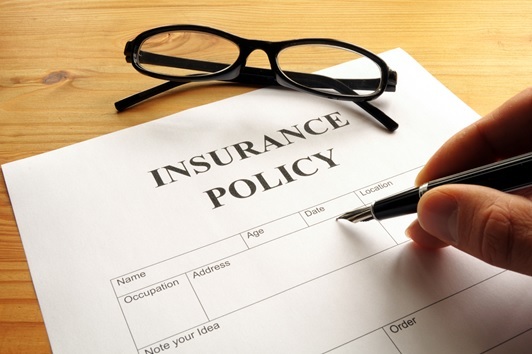 If you are starting a business then you probably need to acquire insurance policies. There are a lot of insurance policies to choose from and you should only get the ones that you will need in order for you to maximize everything in your business. If you are struggling on choosing the right kind of insurance policy then you landed on the right page. Is It Going To Be Useful? Is it really going to be useful? There are times when people or businessowners buy certain insurance policies they thought would be useful but they soon eventually realize that they actually don’t need them. You have to ask yourself if a specific insurance policy is going to be useful or not so your budget will be put on the right place. Is It Going To Be Helpful In The Long Run? You also have to know if the insurance policy that you bought will help you in the long run. For example, you are considering on having a vehicle insurance for your company but your nature of work is far from the benefits you will get from a vehicle insurance then that’s the green light to not buying the insurance. One type of insurance policy that may help you for a long period of time is health insurance as it will surely benefit the owner and employees. There are insurance policies that are pricey but it still depends. If an insurance is too pricey, check first if it is practical because there are some insurance policies that are not that pricey but still gives you the right service that you want. Always remember that while it is great to shed out money on something worthy, you should also consider the benefits you will get if they are worth your money or not. Will that insurance policy cover all the expenses if in case your company has been hit by a storm? Will that insurance policy pay for your employees for when they can’t report to work because of a heavy typhoon that also affected the workplace? These are just some of the many things that certain insurance policies covers that is why you really have to consult this with your advisor. Last but not the least, is the insurance agency you are transacting with trustable and reliable? If the answer is yes then go ahead. If you are not sure, ask your friends, family and colleagues for suggestion. Insurance policies can be complicated at most times that is why you really have to verify all information first before buying one.